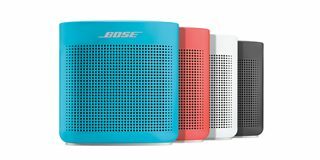 Love your SoundLink Color II? 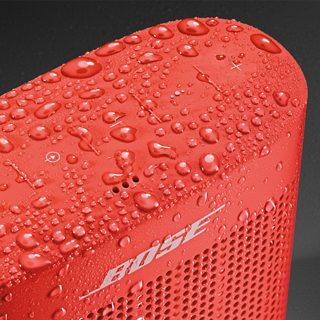 We want to hear how it's making your adventures even better. 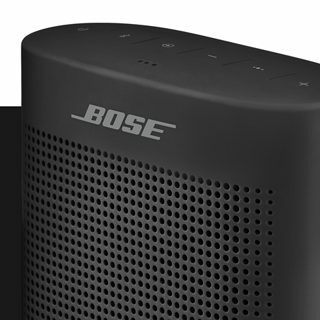 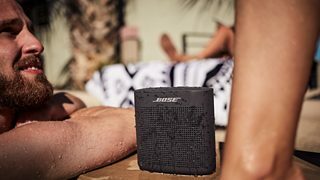 Share your photos on Instagram with #SoundLink and tag @Bose.